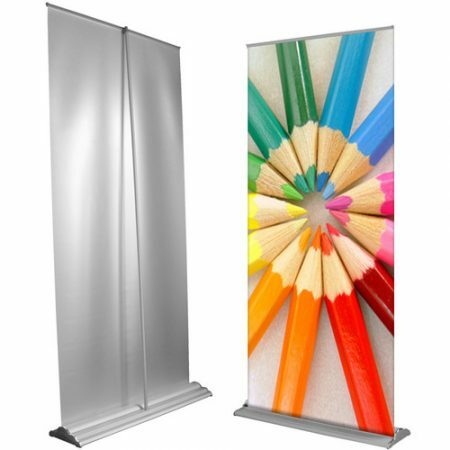 Steel frame, telescopic poles, so each frame can be customised smaller to fit banners, size sold at are maximum size they can become. 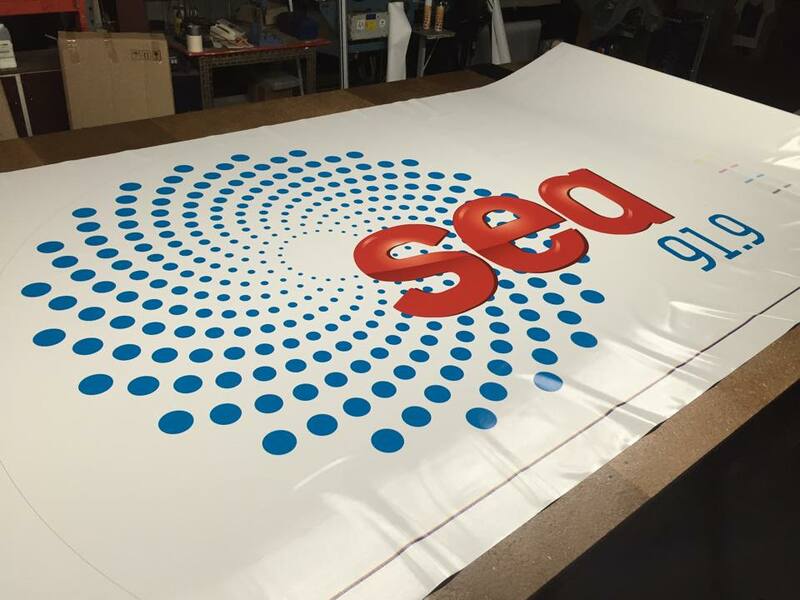 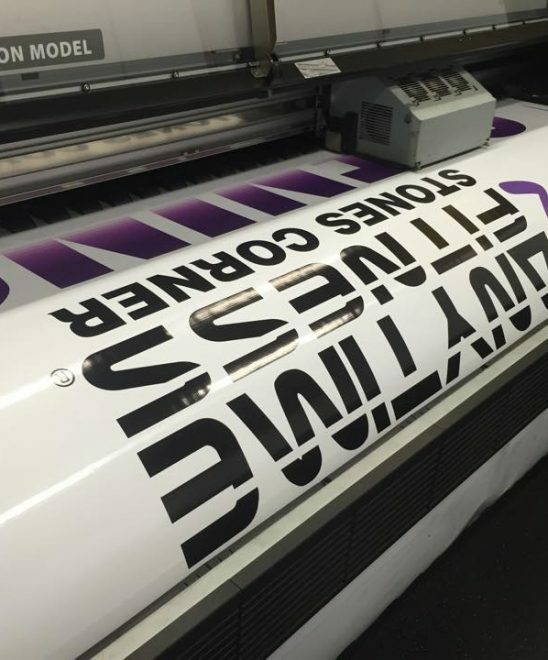 We have a large range of finishing options available for banner installation. 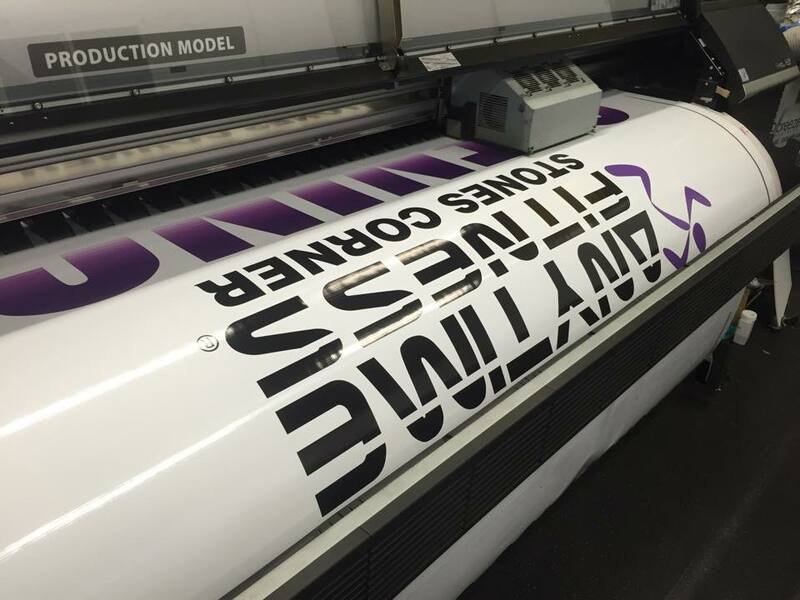 We produce an amazing range of promotional, display and advertising banners for indoor and outdoor use. 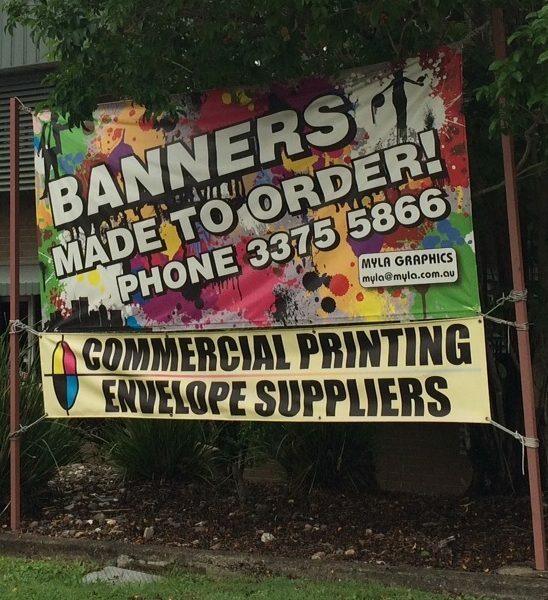 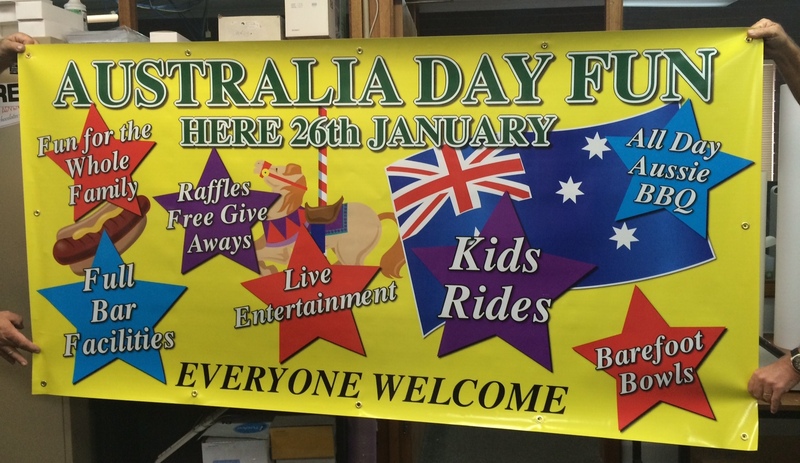 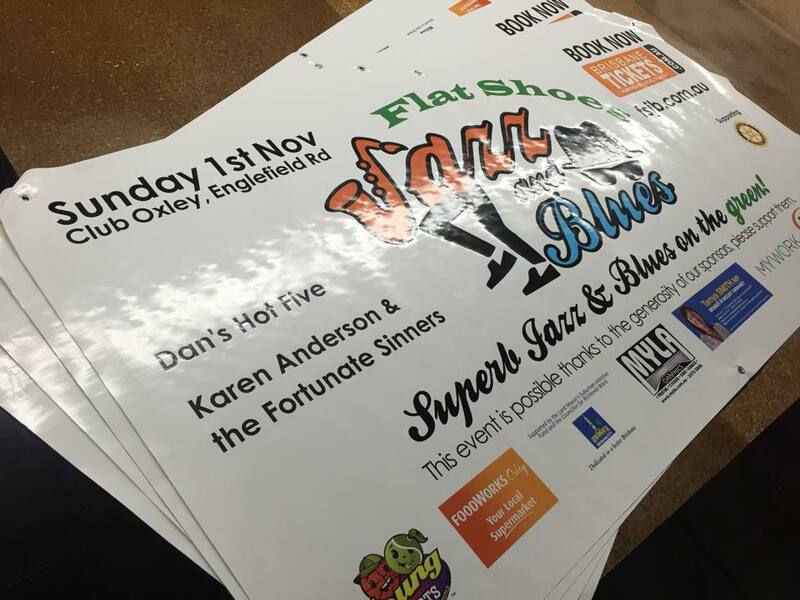 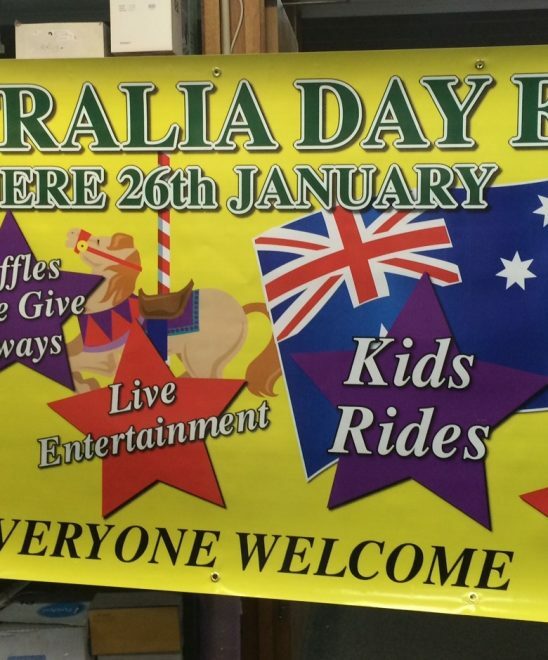 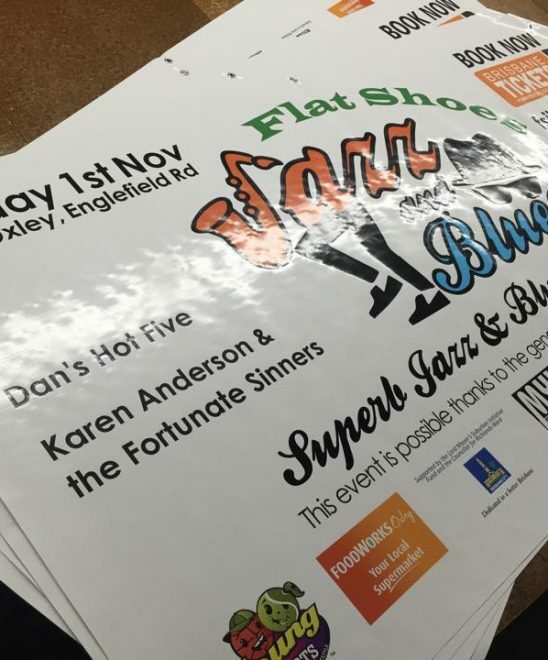 Our banners are printed in Brisbane, Darra. 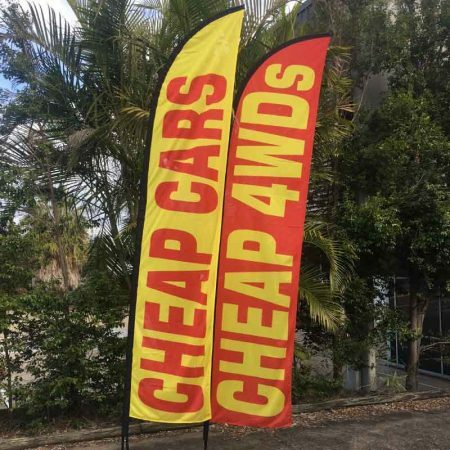 If you need a banner for a trade show, shopping centre promotion, point of sale advertising or any other need, then contact us! 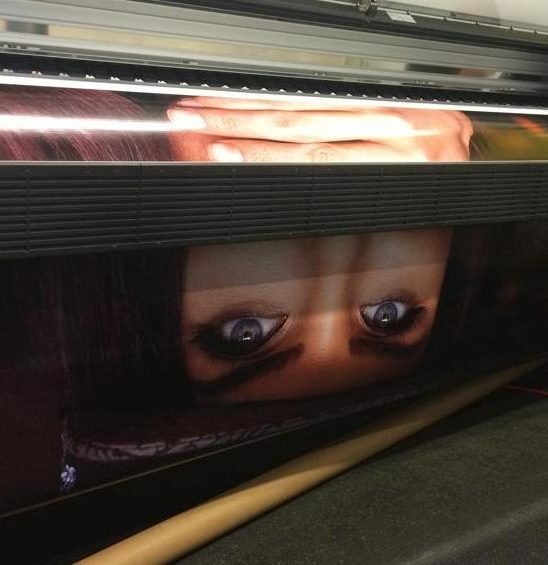 If you require a size not online, or an abnormal shape/size, please contact us for a specific quote. 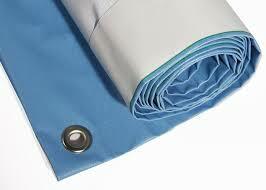 Metal Eyelets (silver eyelets are standard, for gold or black please contact us). 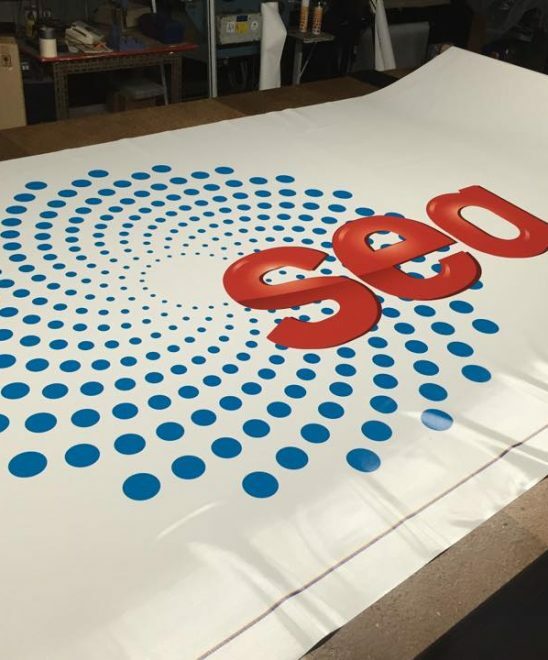 Please select either eyelets in corners, or based on the size of banner selected; for a custom arrangement please contact us. 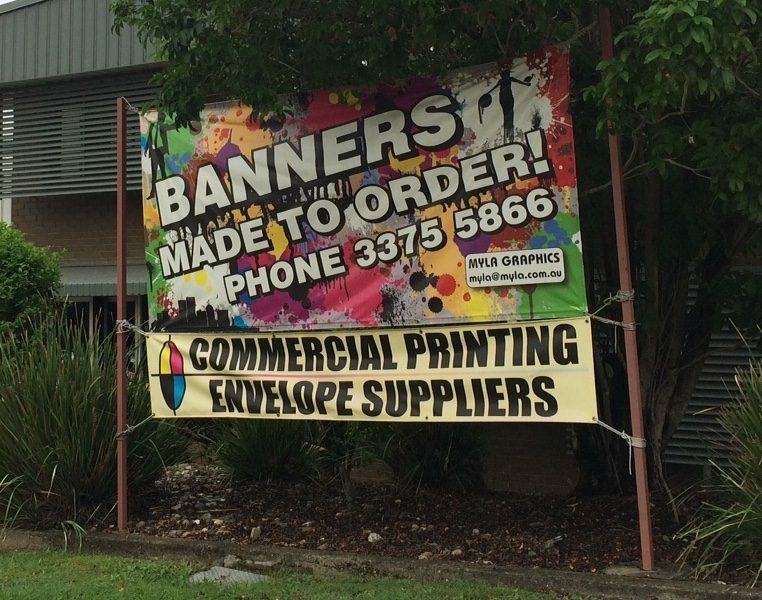 Add length of each side, ie 2 x 2 Metre banner has a perimeter of 2 + 2 + 2 + 2 = 8 Metre perimeter. 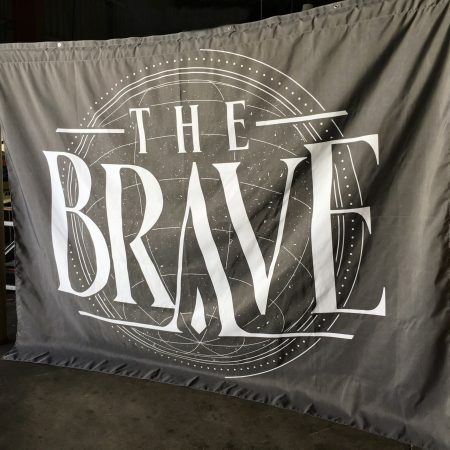 Extends the lifespan of banners, up to 5 years in sunlight, it also helps prevent scratches. 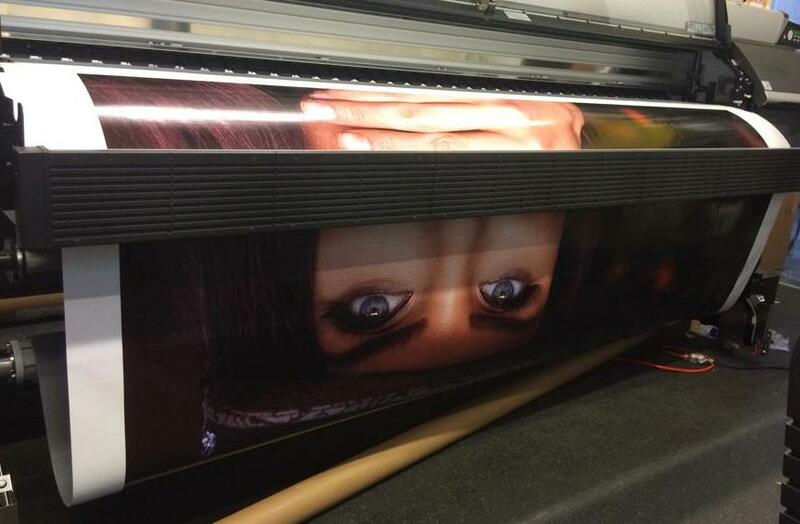 For any custom sizing please contact us for pricing, Liquid laminating is $15 per sqm.